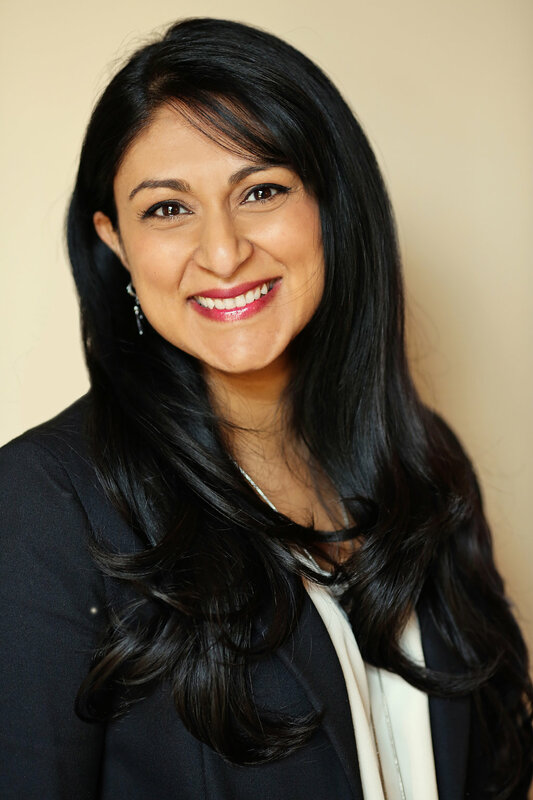 As a brand manager at Procter & Gamble, Ami Kulkarni was operating at the highest levels of the consumer products industry. She served as a lead strategist for blockbuster products like Old Spice and Olay, managing everything from packaging to consumer research. 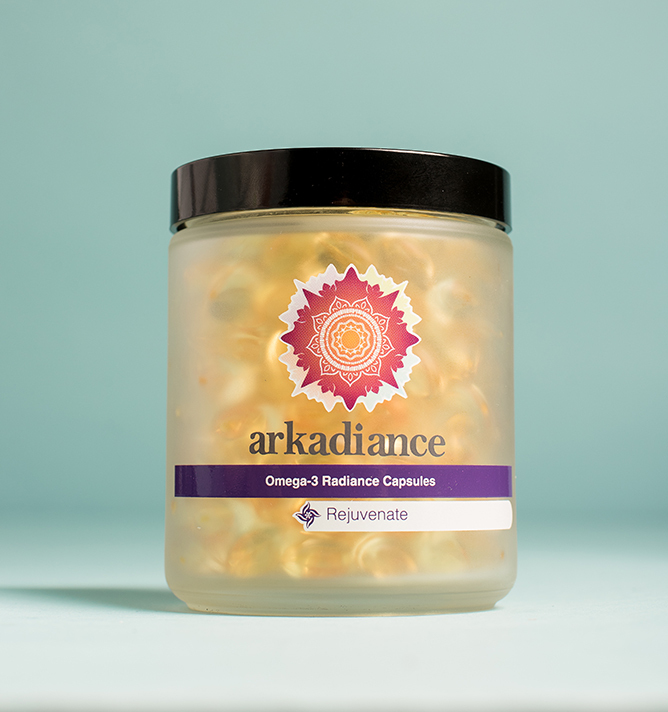 After years of research, Kulkarni began creating her own line of products—facial cleansers, tonics, and moisturizers, and body creams, scrubs, and balms—with natural, neutral substances like shea butter and coconut oil, and without the kinds of processed ingredients commonly found in widely available personal care products. 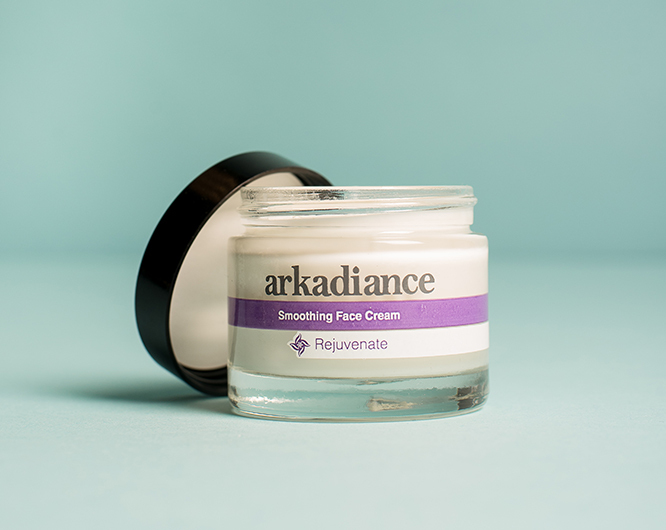 Smoothing Face Cream hydrates with coconut and shea and smooths with silk amino acids. 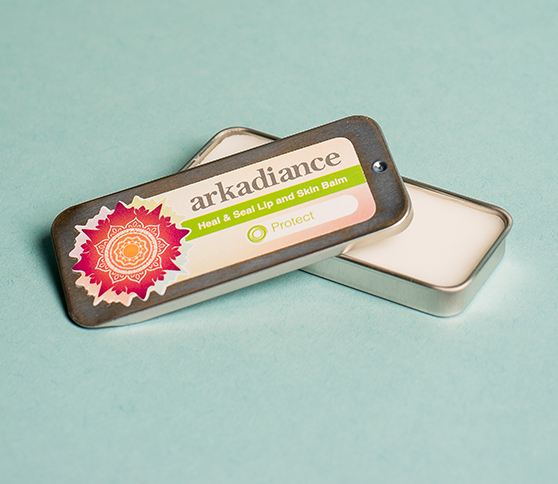 Lip and Skin Balm hydrates instantly but lasts for hours because of the organic coconut oil, purified beeswax, and propriatery essential oil blend. 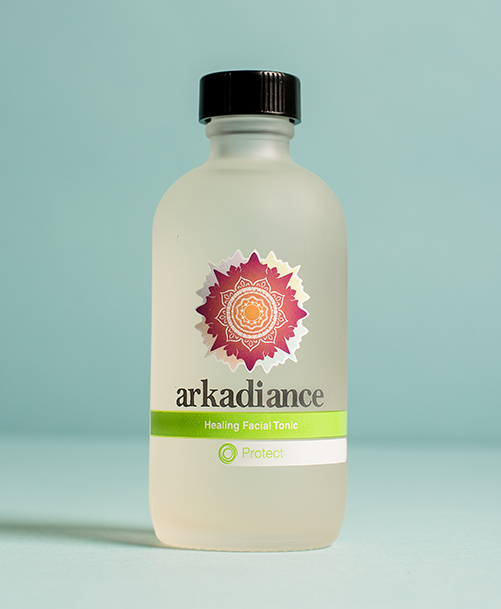 Healing Facial Tonic replenishes and clarifies skin with cucumber, lavender, and tamarind (alcohol-free). The product line doesn’t stop with skincare. Kulkarni has also created a line of teas using regionally sourced ingredients. 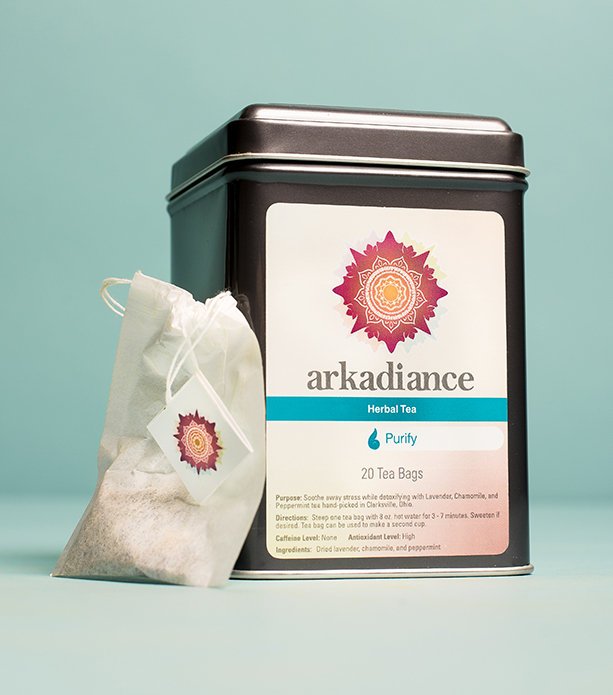 Purifying Herbal Tea soothes away stress with hand-picked Lavender, Peppermint, and Chamomile gathered at a local, pesticide-free farm. And in her strongest gesture toward the idea of inside-out wellness, Kulkarni also offers antioxidants, probiotics, and fish oil. True to form, she wanted to understand why people took doses of cod liver oil for decades (before it went out of fashion), and why diets rich in fish are so good for us. “I started searching for the data, and it’s out there,” she says. Fish oil supplements can help close this gap, and there is clinical evidence to suggest that they can impact inflammatory disorders like eczema and psoriasis. “It’s the hero of the brand,” Kulkarni says of her Omega-3 supplement line.